Identity theft is a fairly simple cybercrime. In a previous article I wrote, Phishing and Identity Theft, I gave an overview of how phishing is used to perform identity theft. Identity theft is a cybercrime that seems to have no end in sight due to the wealth of information given by the internet. There's several ways to steal one's identity and perform this distressing cybercrime. The key to identity theft is stealing as much personal information from a victim as possible; items such as the victim's name, address, phone number, social security number, credit card number, driver's license and so forth. The most valuable ones are social security numbers and credit card numbers. This information can come from one source or from a batch of sources. The internet has allowed hackers and social engineers to have a wide range of sources to collect information from. Social networking sites, online yellow pages, company employee profiles, internet traffic sniffers, key loggers sent in trojan horses through mass e-mails, the list goes on and on. How many sites or forms do you fill out and just put in your social security number without a second thought? Also understand that although identity theft can be considered a cybercrime, there are several methods outside of the World Wide Web to steal a victim's information. Outright theft of a victim's wallet or purse, dumpster diving, listening to a victim within earshot, and shoulder surfing are other methods. The cybercrime aspect is the fact that the hacker or social engineer can use the internet to anonymously hurt the victim. There are many reasons to steal someone's identity. The most well-known form of identity theft would be the stealing of credit card information. Ordering items to anonymous mailboxes over the internet is more than possible and is easily very profitable for identity thieves. However, credit card theft is only one painful cybercrime experience for victims of identity theft. 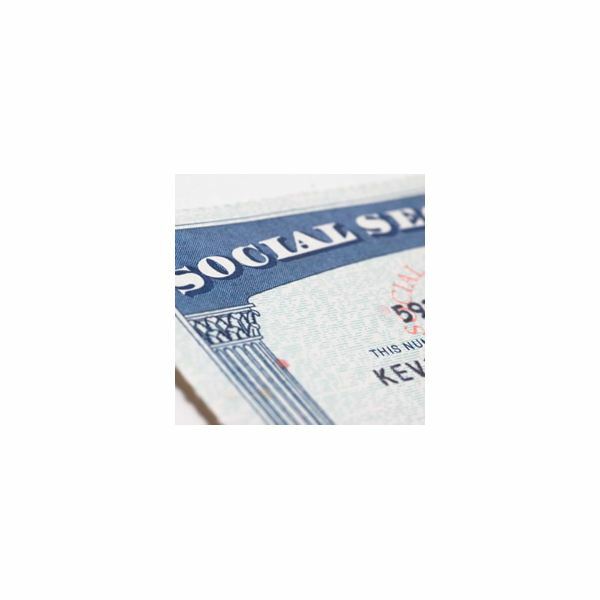 An identity thief no longer has to aim at obtaining a victim's name, address and credit card number, there's actually a number much more valuable to them- the social security number. 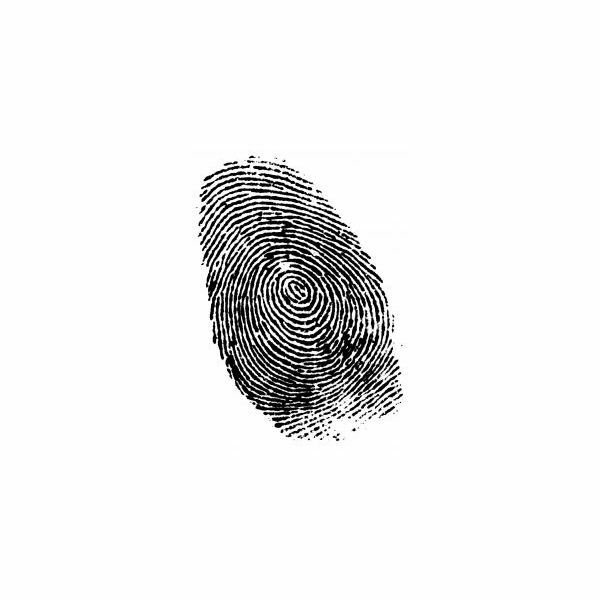 An identity thief can create a credit card using a victim's identity. All it takes is a name, social security number, and a third party address, the first two which can be stolen through the various methods mentioned in the previous section. Once the credit card has been created under the victim's name and sent to a third party address, the identity thief has successfully made a credit card without the victim knowing. 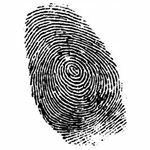 With a stolen social security number, an identity thief can open bank accounts and write checks using the victim's identity. They can sign up for prescriptions meant for the victim and use or sell them. 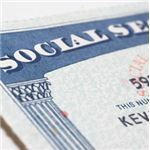 A stolen social security number could be used to smuggle in illegal immigrants and get them jobs under the victim's identity. An identity thief can even operate a fake business using the victim's social security number. The possibilities are fairly endless. Whatever a victim can do with a social security number, an identity thief can do the same. Most victims don't know until their credit ratings are damaged and even after recovering, a social security number is not easily changed, so the chance of getting struck again is always lingering. An educational series on cyber crimes. The reasons behind the crime, the damage caused, the laws to try to stop them and what the future possibly holds in the dark, anonymous underworld of cyber crime.